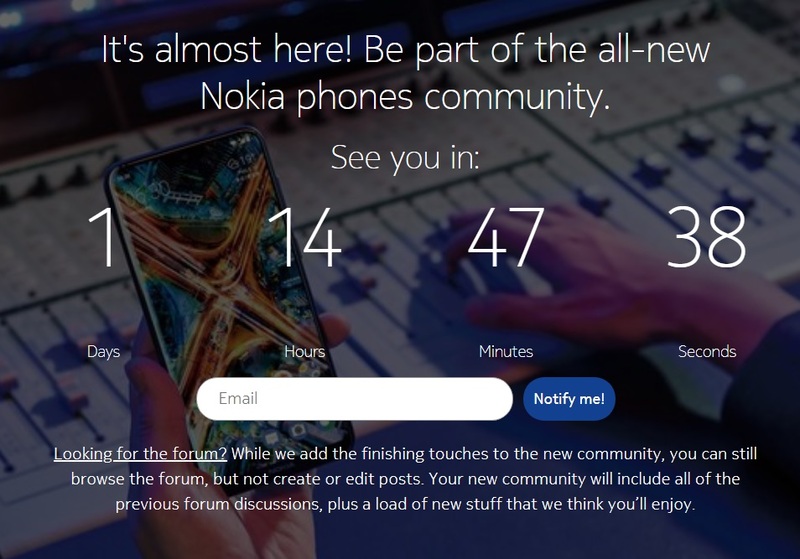 Nokia Mobile has shared a general announcement about their community forum getting revamped. The all new forum once was a major hub of the Nokia community, and it was one of the first things HMD brought back to life after taking care of Nokia phones. I don’t know about you, but I wasn’t so fond of a new forum. Its design was somehow confusing and didn’t take much joy in exploring the topics there. Some say that the forums are a thing of the past, but on the other hand, services like Reddit are flourishing. 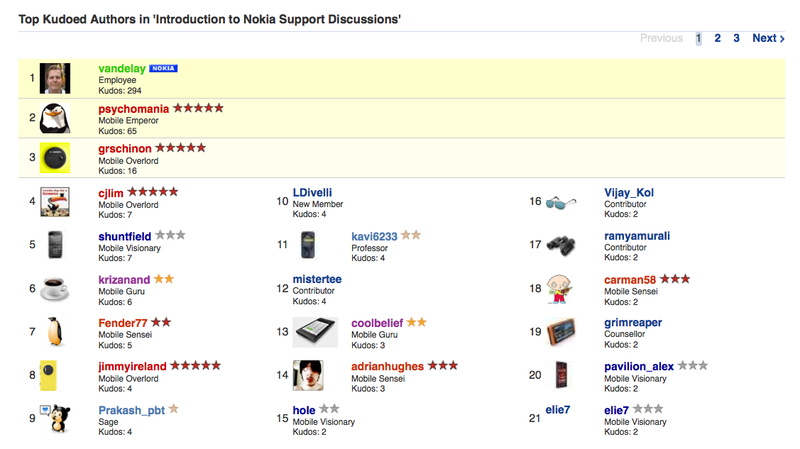 Nokia Support Discussions was something like Reddit back in the days. Do you remember some of the legendary Nokia Forum members? I know that Jimmyireland is still a huge Nokia fan, while AdrianHughes pulled a classic Xiaomi turn. I’m surely looking forward for the improvements of the new forum that Nokia Mobile folks are preparing for us. According to their mail, forum won’t just be redesigned, as you can already see at its pages, but it will get more features which will make it a great place to meet fellow Nokia users, exchange ideas, discuss them or even share them with Nokia (HMD Global) crew. The change should happen in a day, so stay tuned for it. Are you a user of current Nokia forum? What would you like to see there?